May 2nd, 2013 - After being away from my 1st ballet studio for almost a year, I FINALLY decided to go back. I was not loving the new studio I was attending. It was closer to home, but not as professional. I was in a teenage class and they were defiantly not disciplined per what I was use to. It is AMAZING to be back in a TRUE ballet studio I've loved my instructor from the beginning and all the ADULT ladies are helpful and lovely! I attended two classes not en pointe per my teachers request. It was nice to get back in the groove of the class without having to worry about how I was looking en pointe. 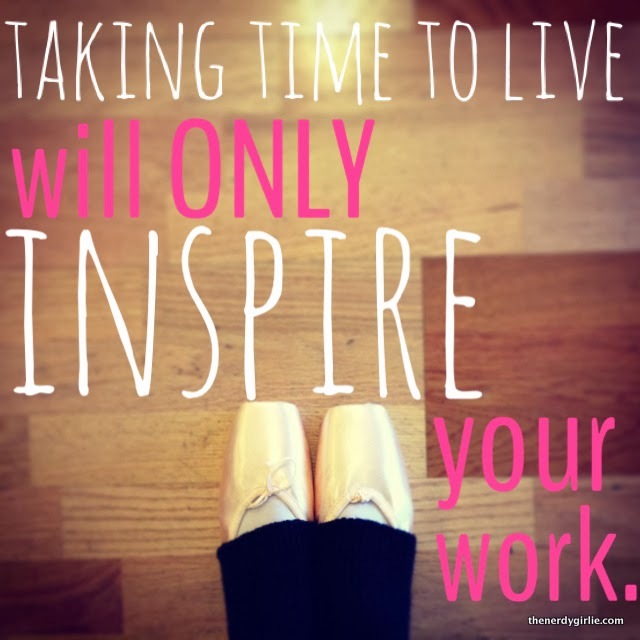 NOW that I am working on my pointe again and doing more advance things it is TOUGH. I had never tried getting up on one leg before this class and I basically could not. My balance in sousou is getting better and better. Anything on two feet defiantly take me less time to balance than one foot, which I can't all together. SOOOO glad to be back and excited for next week! May 9th, 2013 - My second pointe class back at my first ballet studio. WAY less hot than last week, but I think I sweated even more this week! I was able to get up on one foot more, but not balance very well. My favorite is développé. This has always been one of my favorite exercises at the barre. This week it was HARD pulling up to pointe, but I was able to get it, better on the right leg than the left. These left me with some VERY sore calves the next day and woke up in the middle of the night with a MAJOR charlie horse, guess I'm doing something right! I wish I could afford to do MORE ballet classes, but being able to just accomplish my life long dream once a week makes me feel so BLESSED!